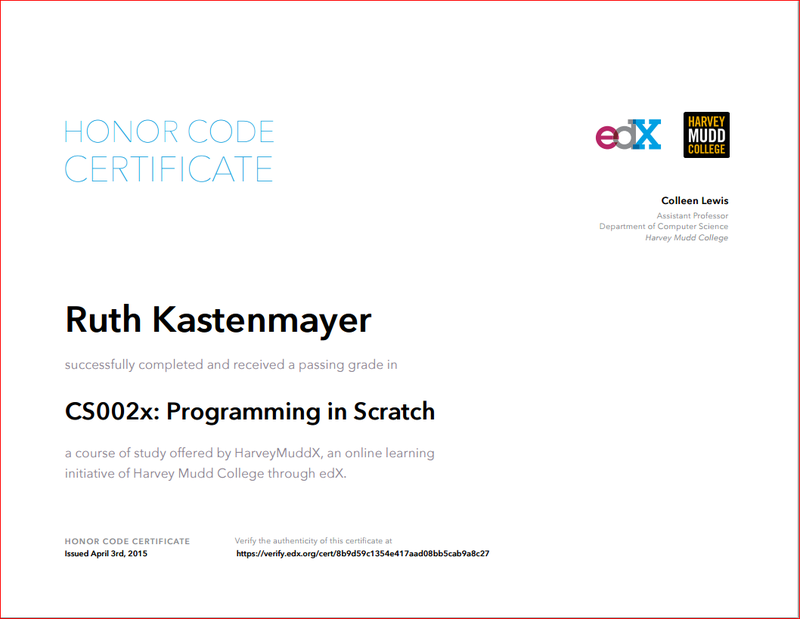 My favorite MOOC so far – Scratch Programming from edX – Live & Learn! I feel like a real CS First “Guru” more than ever now! Our after-school Computer Club is exploring Scratch and Google CS First this year, so I was quick to sign up for the edX Scratch Programming course. I really enjoyed the workout this course gave my brain, but what impressed me the most were the parallels between this college coding course and the CS First activities for middle school students. Coding is truly for ALL ages to enjoy! The Scratch programming course will be repeated, so watch edX for an announcement if you want to join in the fun. 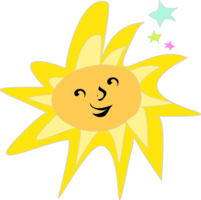 Next PostNext Google #CSFirst #Scratch Club – perfect for a diverse elementary school population!